If you are looking for the latest happenings in Mumbai, look no further. Everything candid about the city that never sleeps, will be up here! Don't Be A Copy Cat! 6th November 2012 was declared as the first Food Bloggers Day. 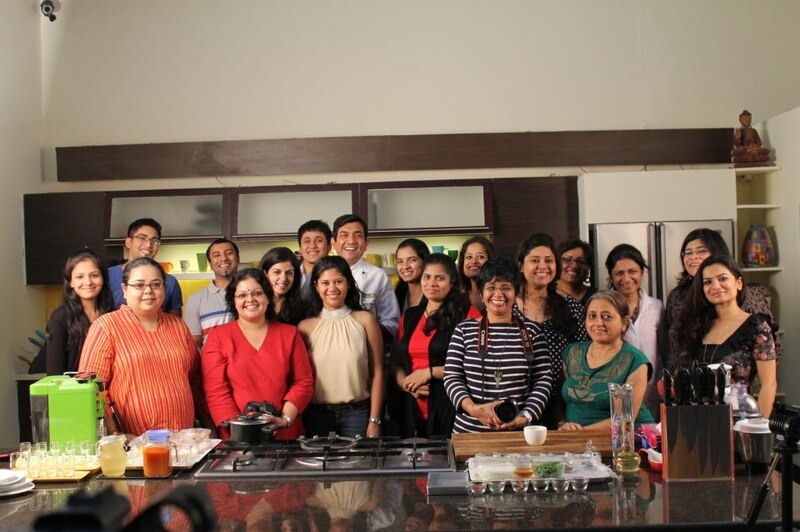 We were invited to Chef Sanjeev Kapoor's studio to cook up some delicious recipes with him. Food, conversations and a lot of fun, the experience was unforgettable! Here is a video that we shot of the Masterchef himself, cooking up a Diwali special recipe! To view more pictures of the event, click here. If you want us to cover your restaurant, store or event, leave us an e-mail on mumbaicandid@gmail.com and we will get back to you! Cheers!